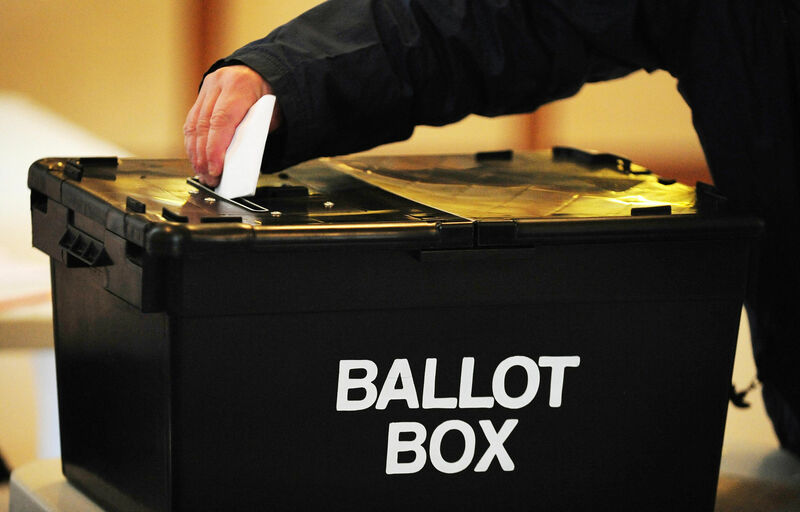 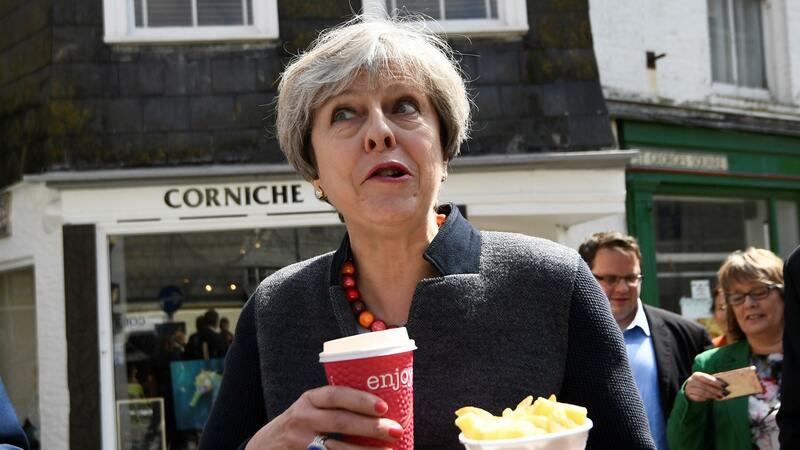 MPs' failure to agree on any of the Brexit options put to them has heightened speculation at Westminster that a general election may be the only route out of the chaos. 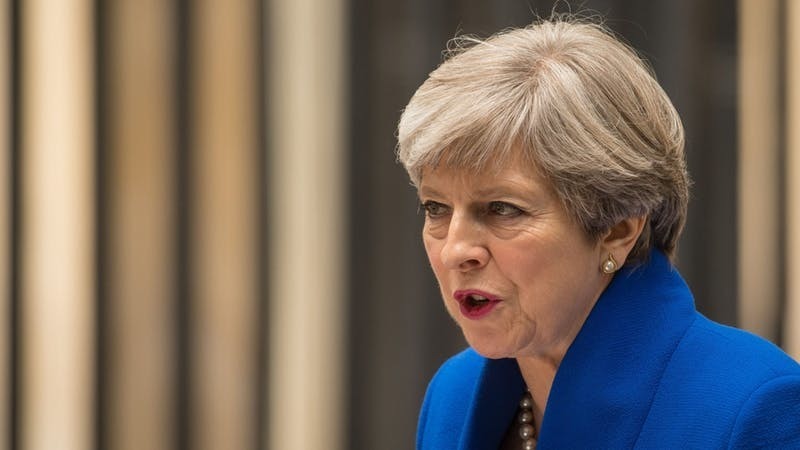 THERESA MAY'S first year as Prime Minister has been fraught with challenges, from Brexit to terror attacks in London and Manchester, and the tragedy of the Grenfell Tower fire just days after the shock election result. 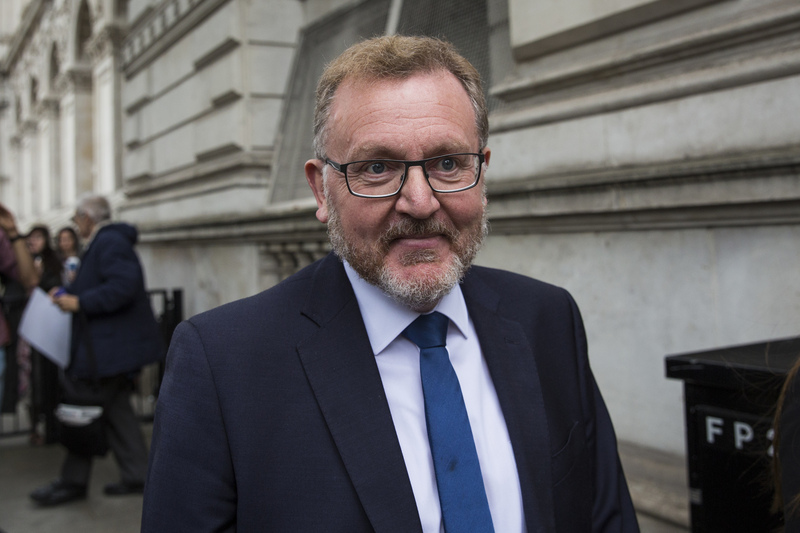 DAVID Mundell has promised Scotland will get a funding windfall if any extra cash goes to Northern Ireland as a result of the Tories striking a deal with the Democratic Unionist Party. 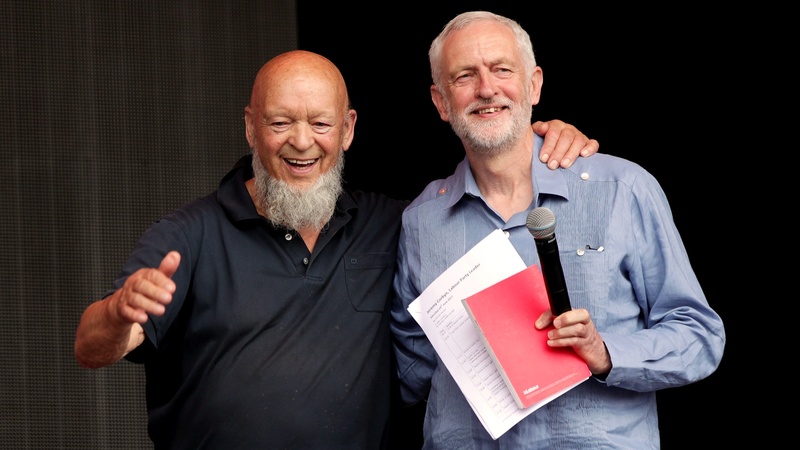 JEREMY CORBYN urged Theresa May to call another general election during a speech to cheering supporters at Glastonbury Festival. 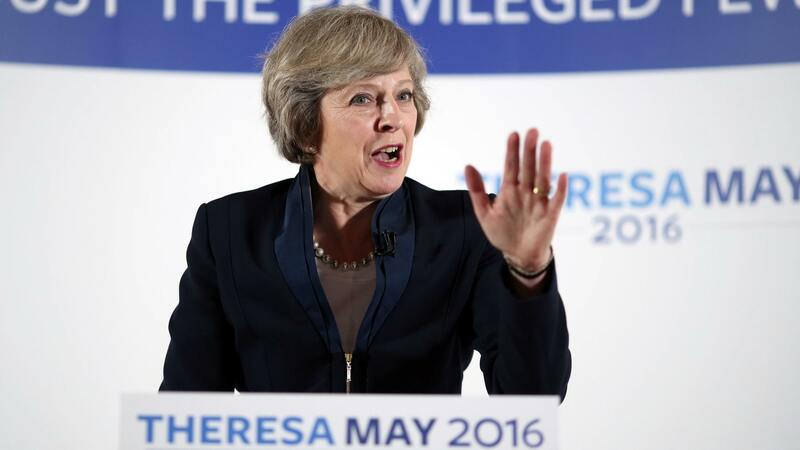 TALKS between the Tories and Democratic Unionist Party will continue as Theresa May faces a series of crucial tests for her fragile premiership.